Professional office team. We keep things organized, answer all your questions and provide accurate information every step of the way. Our friendly staff has years of experience with all types of moves, so you’ll be in the best hands. Honest methods. Our years in the moving industry have taught us that there’s no substitute for honesty. So when you receive a moving quote from us, you can be sure it’s accurate. Other companies tend to underestimate costs with potential customers, so the result is an unexpectedly bigger bill at the end. We are proud of the trust we have with our customers, and we intend to keep it that way. Moving crews who love their work. All Jersey Moving & Storage crew members show up on time and ready to work. And you can tell they love what they do. Additionally, all employees undergo a background check and receive extensive training. We also ensure every vehicle is clean and fully-equipped, so everything is ready to go. When you hire a local moving company like All Jersey Moving & Storage, you’ll appreciate our high standards. We know and love the Roselle Park, NJ area. That’s because we live and work in the community, too. Plus, our knowledge of the traffic patterns, the building management companies and the routes saves you headaches. We’ve moved folks from the business and residential areas, including condos, apartments and senior living facilities. 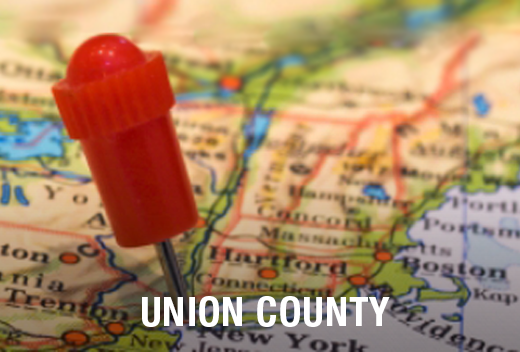 Why bother with a national moving company when you can rely on our local expertise? Give us a call. If you live in the area, you’ve seen our trucks around. 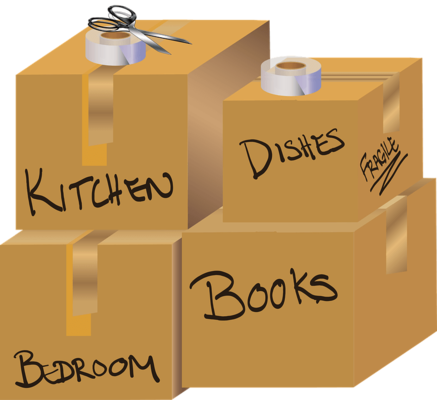 We dispatch movers through Roselle Park, NJ all the time, so we can work with your schedule. If you find yourself in a tight spot, fill out our instant moving quote form. Then call 1-800-922-9109. If you call after hours, please leave us a message and we’ll get right back to you. We are proud to offer storage facilities for all your home and business needs. Our units have climate control so all your belongings will be protected from heat and cold. We have specialized materials like quilted padding for fine furniture. You won’t find this type of benefit at most self-storage facilities. Business owners: inquire about our warehouse and distribution services. Are you moving to Roselle Park, NJ? Call now to get your free moving quote!